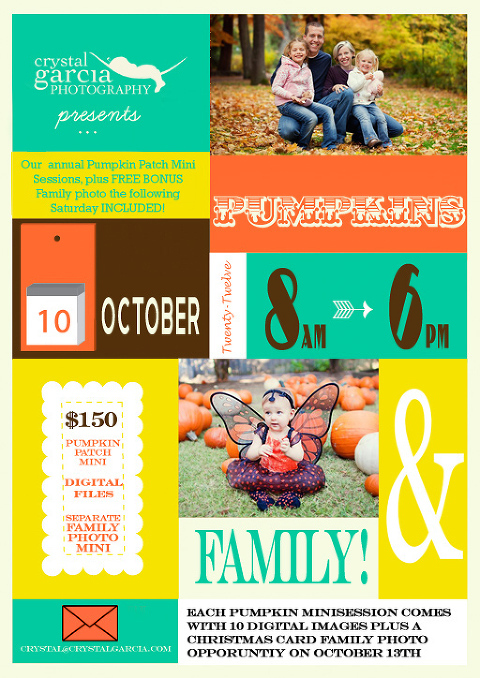 I know it’s still spring, but with a busy summer ahead, it is already time to book plane tickets to Ruston, Louisiana for the fall for my annual Pumpkin Patch Mini Sessions. If you are a North Louisiana resident (or one of our die hard pumpkin patch travelers from down south!) sign up now! This year I have only one day of shooting, and only 30 time slots. You may also pre-purchase your pumpkins from the Townsend House vigrx plus australia this way and avoid going inside to pay or worrying about their business hours! We will give you a receipt on the day of to pick out your pumpkins and pay the Townsend House up front for your pumpkins. NOTE: ALL 30 Session Spots have been snatched up on one day! Wow! I am taking 2 additional full newborn sessions during the visit and that’s all! You may leave a comment below to get on the waiting list, in case someone does not pay. Thanks!